The East Coast Music Association (ECMA) and the Canadian Federation of Musicians (CFM) are happy to announce a new three-year partnership that puts to rest an ongoing dispute brought to light in 2016. Over two days of negotiations, both sides have agreed to new collaborative terms they are certain are fair and beneficial to their respective memberships. "This dispute was never about the ECMA not compensating musicians appropriately," says Andy McLean, Executive Director of the ECMA. 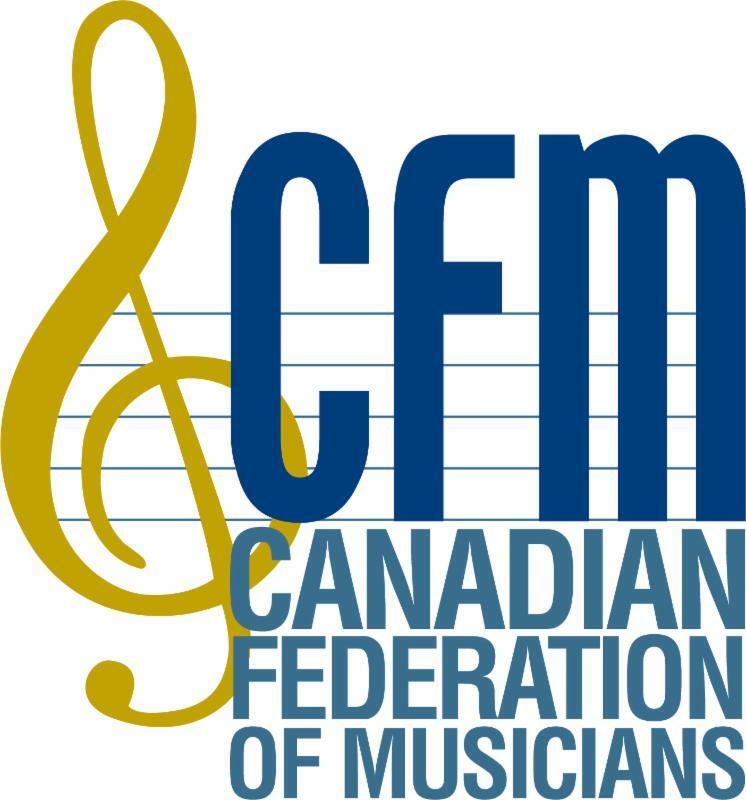 "We felt the 20-year-old successor agreement was unfair to the majority of our members, and were happy to work in collaboration with the CFM to update the approach in a way that recognizes the current reality of independent musicians in the region." "We are pleased to have penned this three-year deal guaranteeing fees and benefits for musicians, which we see as a positive step for the East Coast music community," says Alan Willaert, AFM Vice President from Canada. All existing contracts for ECMAs in 2017 are still being honoured and all performing musicians will see no change to their fees. As a result of the agreement, Andy McLean, Chair of the Board of Directors, Dean Stairs, and the ECMA as an organization will be removed from the American Federation of Musicians' (AFM) International Unfair list. The East Coast Music Awards 2017 Festival & Conference takes place in Saint John, NB from April 26-30, 2017.